Are you a subject matter expert? Or perhaps you are a training school offering live classroom training. Bringing your expertise, or live classroom training to an online format can revolutionize your business (and increase revenues). 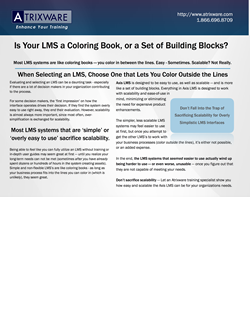 What if you could double your revenue, and spend less time training? If you are offering live classroom training, how much time do you spend in the classroom? Would your students benefit from an online component as an added element to the classroom training? Do they expect to have an online element? In most cases, the answer is YES. 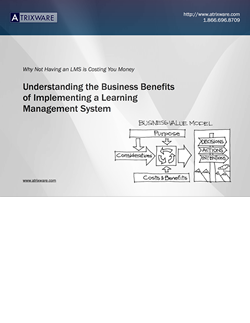 Using a learning management system such as Axis LMS will truly enhance your current business model. Delivering additional ways for students to take their training, widening your reach well beyond your local area, saving you an enormous amount of time, all while increasing your revenue and profit! 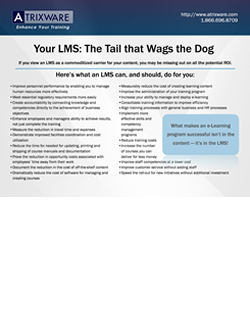 Why Axis LMS for Selling Training? 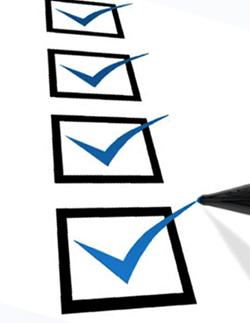 Are You Ready to Enhance Your Selling Training Process?